To produce these components, Gabriel and colleagues selected a copper-chromium-zirconium alloy as material, which withstands both the assembly steps and the high voltages caused by the incidence of the synchrotron light beam. However, this alloy undergoes structural changes when heated above 450°C, complicating the manufacturing process by conventional welding techniques. For that reason, the team developed a friction stir welding process in partnership with researchers from the Brazilian National Nanotechnology Laboratory (LNNano). 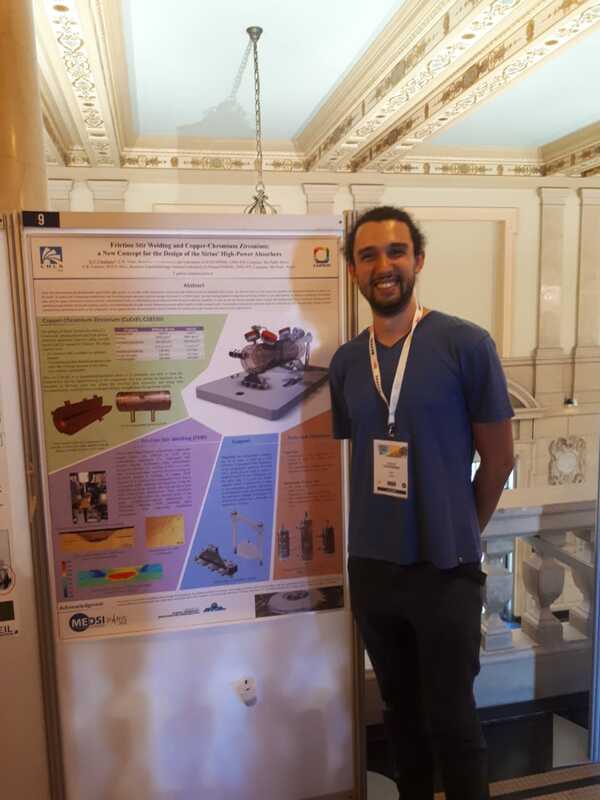 The award-winning poster presented details on the material, the welding process, the design of the final component and its support, and the tests used to validate the production of the components. This year, the award in this category was sponsored by the Lightsources.org collaboration, of which LNLS is a member. 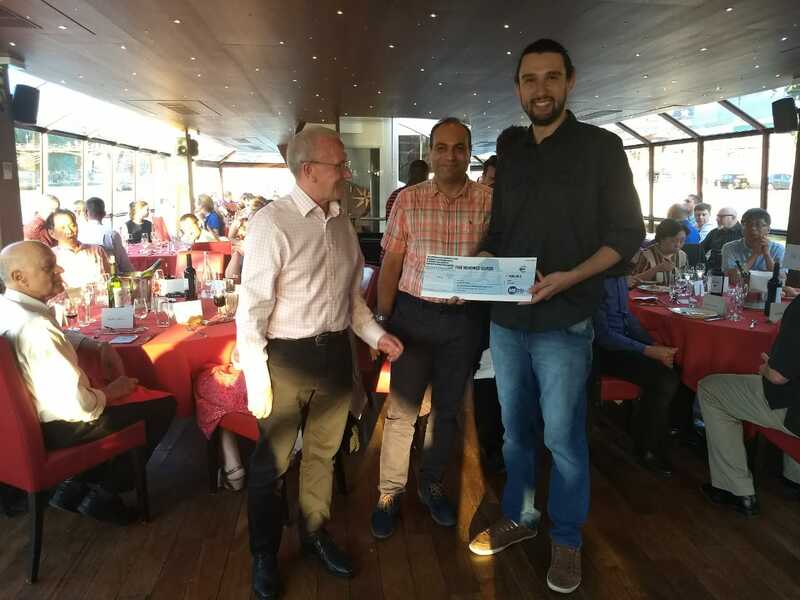 In 2016, the previous edition of the event awarded another LNLS member, Marlon Saveri Silva, the prize for the best poster in the same category. Learn more here.